Once again, he raised the bar with this cinematic visual. Shot by trendsetting director Colin Tilley, BELLY andThe Weeknd descended upon an operational penitentiary to shoot the tripped-out clip. The video intercuts a myriad of stark and stirring visuals offset by intense performances. It measures up to the hypnotic soundscape produced by NAV and Belly’s in-house producers The ANMLS and co-produced byCirkut. BELLY packs the punchiest flow and wildest wordplay north of the border. Carving out a devout underground following in addition to making a name for himself as a songwriter, he landed a RIAA Platinum-certified smash with “Might Not” [feat. The Weeknd] from his 2015 project Up For Days. 2016’s Another Day In Paradise followed, boasting cameos from the likes of Travis Scott, Kehlani, B-Real, and Lil Wayne.Inzombia placed hip-hop in a state of shock and awe with the hit “Frozen Water” [feat. Future] as well as collaborations with heavy hitters such as Young Thug, Jadakiss, Ty Dolla $ign, and more. Most recently, he maintained that cognizance on 2017’s tape Mumble Rap. Executive produced by Boi-1da, BELLY, andDannyboystyles, the project included Pusha T harking back to the art of spitting, slyly name-checking modern “Mumble Rap” as it unseats the movement with classic charisma and rambunctious rhymes and pays homage to the past, while moving ahead at lightspeed. His influence extends beyond his own discography though. 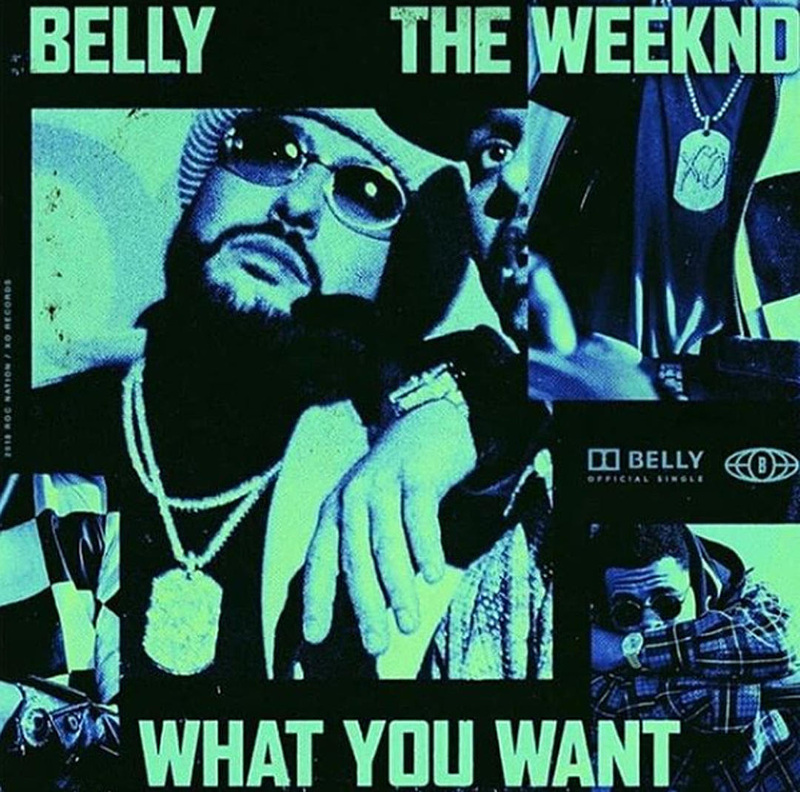 Belly co-authored Beyonce’s “6 Inch” featuring The Weeknd, which is taken from the acclaimed visual album Lemonade. He also co-wrote six tracks from the chart-dominating triple-platinum 2015 epic, Beauty Behind The Madness, including “Earned It (Fifty Shades of Grey)”, receiving an Academy® Award nod for “Best Original Song” and notching the GRAMMY® Award for “Best R&B Performance.” Additionally, he co-wrote on The Weekend’s GRAMMY® Award-winning Starboy in 2016. 2017 saw him contribute a standout 24 bar “Interlude” to DJ Khaled’s blockbuster Grateful before joining G-Eazy’s powerhouse remix of “No Limit” as a co-writer alongside A$AP Rocky, French Montana, and Juicy J.